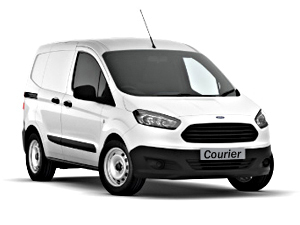 With our doorstep courier collection service you are paying for a dedicated man with a van to pick up your item & deliver it to a chosen UK location at times to suit you. For fragile and valuable items we have a specialist range of packaging materials that will ensure the safe delivery of your items. No matter how fragile, large, small or valuable your item is, our delivery and packaging solutions will allow us to tailor a solution to your needs. Same day service, great price, very helpful. Highly recommended.